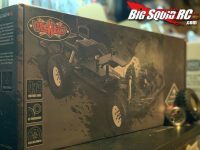 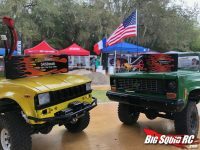 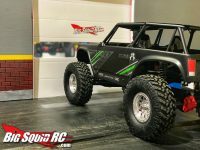 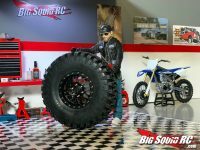 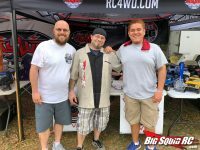 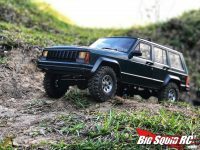 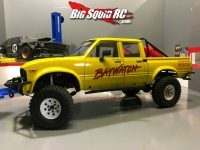 Jeremy Griffith « Big Squid RC – RC Car and Truck News, Reviews, Videos, and More! 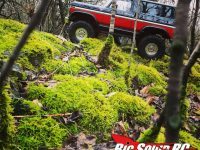 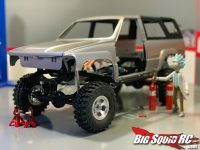 EVERYBODY’S SCALIN’ – RC4WD TOYOTA 4RUNNER BUILD GOODIES! 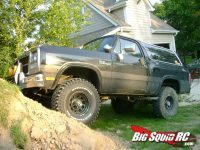 MAX AMPS TO THE RESCUE! 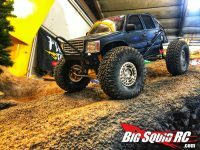 EVERYBODY’S SCALIN’ – Going to be Live from USTE 19! 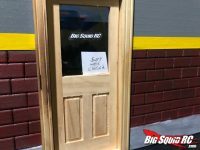 EVERYBODY’S SCALIN’ – TAKE MY MONEY!